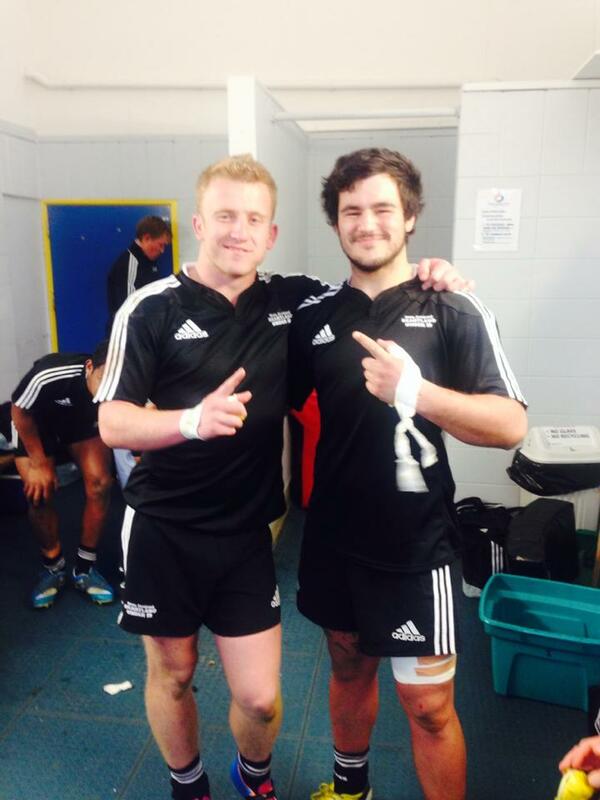 West Coast Heartland reps Josh Costello and Logan Winter continued their fine form this season, this time with outstanding performances in the Black jersey of the New Zealand Heartland Under 19 selection, defeating the Tasman Under 19’s 25-15 at the inaugural Jock Hobbs Memorial National Under 19 Tournament being played in Taupo. The Coasters both put in some massive defence against some of their bigger opponents, and several of the tackles were praised by the SKY television commentary team for there ferocity. Second Five Costello said both he and number eight Winter enjoyed the game immensely, and will enjoy a day off training Monday, with a planned pool session a good chance to rest up and recharge their batteries before Tuesday, where they will have a morning and afternoon training. With the win, the Heartland side are through to Wednesday’s Semi-Finals, and will go up against a Southland side that the Tasman side defeated a few weeks ago in a qualification tournament. A win against the Southerners will then put them into Saturday’s final to play for the Michael Jones Trophy, in what will be an encounter that will again be televised live on SKY Sport. Costello said both he and Winter have had so much support from Coasters, and this meant a huge amount to them both. “Both mine and Logan’s phones have been going crazy with messages and phone calls of support, and it’s been really humbling for us both, we want to thank everyone back home for that support, and both really want to do the West Coast proud with our performances” Costello said. Costello also said the team only after a few training session together, the boys have gelled really well, and they’ll be going all out to put Heartland Rugby on the map, and tip over some of their more fancied opponents. Kick off time for Wednesday’s game is still be confirmed. Photo: Costello and Winter celebrate the win over Tasman.